These books are all 99 cents/99p and make excellent Christmas gifts. 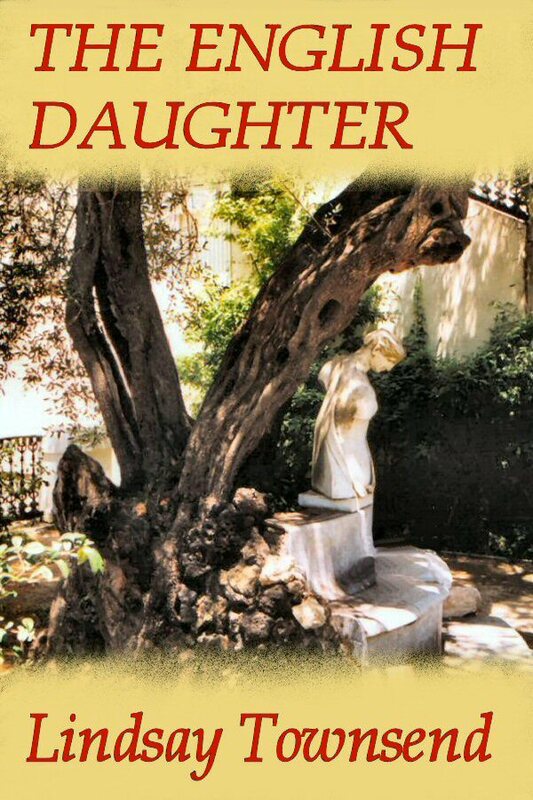 Young widow Val Baker restores musical instruments, but fears her relationship with her Greek-Italian family on Corfu is broken beyond repair. Returning to the island to work on a rare piano belonging to her Greek friend Alexia, she finds her dreams haunted by memories of Hilary; a young English girl raped and murdered ten years before. Val determines to uncover the truth about the case, and set to rest her own doubts about the involvement of her father, Yiannis, and half-brother, Markos, both policemen who were involved in the original investigation. Joined by her friend Harry, Val begins to unravel the threads. When two strange tokens arrive, one for Alexia's daughter Chloe and one for Val, it becomes clear that Hilary's unknown killer is on Val's trail. Her search for the truth becomes a race for life. Handsome, confident, a touch arrogant, Prince Orlando thinks that now he has found Sleeping Beauty, his kiss will wake her at once. When it does not, he realizes he has much to learn about life, and love. Princess Rosie, trapped in her enchanted sleep, dreams of a mysterious man. Is he a rescuer, or a nightmare? 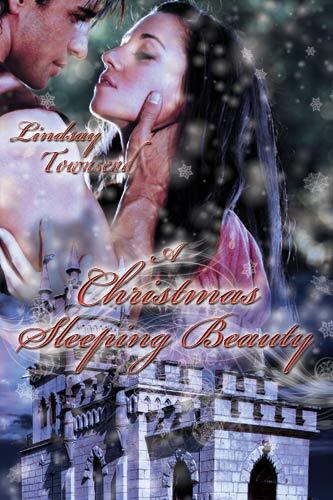 She must fight to recover herself, and all before Christmas, for time is running out. 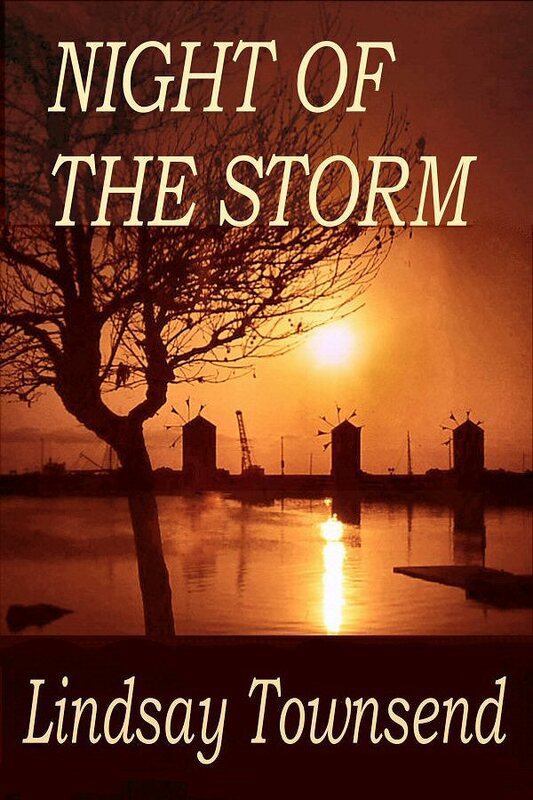 Set in Rhodes and on the fictional island of Asteri off the Turkish coast, Night of the Storm involves Melissa, a young photographer, who travels to Greece to investigate the true story of her boyfriend's death and uncovers a wildlife smuggling syndicate trying to peddle a very rare and valuable animal. Previously published by Hodder Headline. 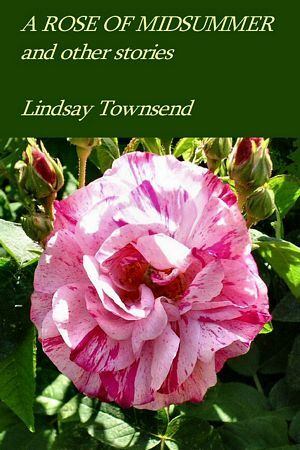 Five romantic short stories: a summer rose, a valuable heirloom, chance meetings in Rhodes and Florence - and a panda collecting for charity. Light holiday reading with the romantic touch. Julia Rochfort, a young opera singer, visits Italy to take part in a competition judged by Roberto Padovano, a world-famous bass. When he and Julia meet and fall in love, the consequences will be devastating. 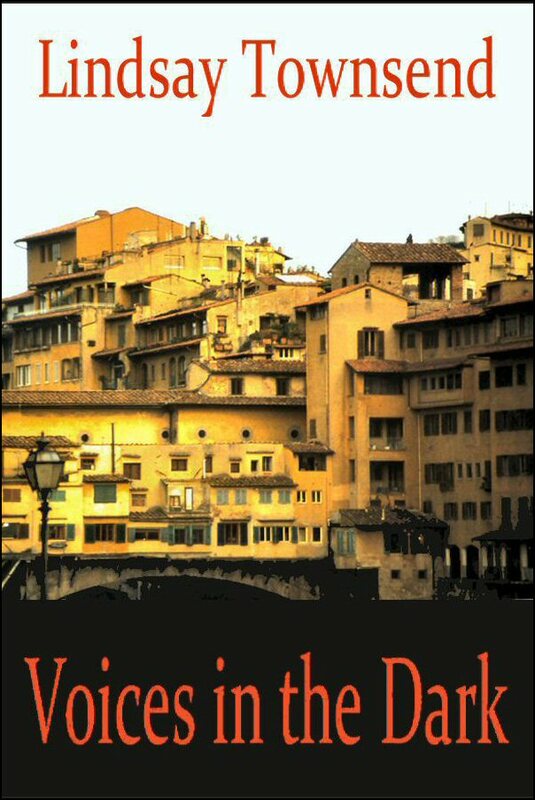 Julia and Roberto are already connected by terrifying events that took place before they were born: the atrocities inflicted on a Tuscan village in 1944 by a torturer known only as 'Scarpia' after the villain in Puccini's operaTosca. As they uncover the intricate web of betrayal, deception and guilt, the danger grows. For Scarpia and some who share his guilt are still alive - and desperate to keep their past secret for ever.